Which politician really has huge brass ones? How does one stay out from the spell of fear? China is going towards smart cities. Trump and the Power of Positive Thinking. 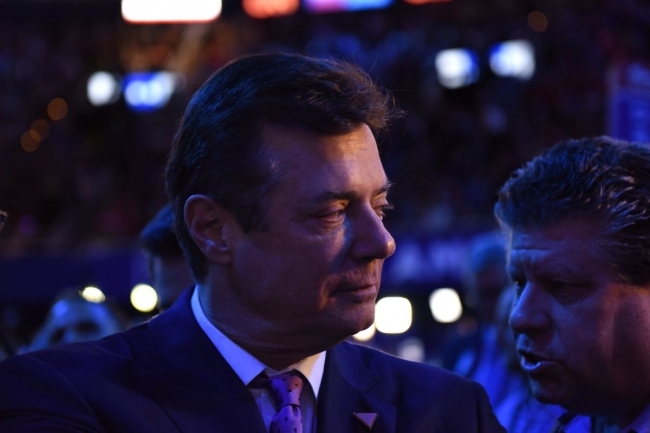 Manafort, Gates Under House Arrest After Pleading “Not Guilty” To Mueller Charges. ‘Penance’: NC congressman writes to families of dead troops. Oldest recorded solar eclipse helps date the Egyptian pharaohs.. Russia Tried To Infiltrate Trump Campaign, Mueller Documents Confirm.